Sea lungs . 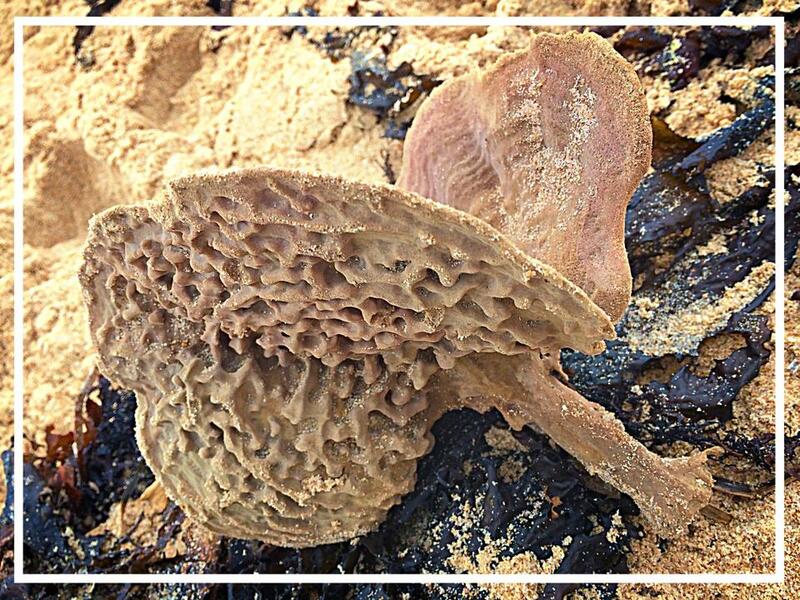 . . a sponge at Dee Why Beach near Sydney caught the eye of my friend Susan-Marie. In 1974, doctors in the pay of Big Tobacco said it was a “nonsense” that smoking caused emphysema. I am one of the millions who will die early as a result of that lie. We have our own day, today, November 19—‘Bet You Wished You Didn’t Ever Smoke Day’. An occasion for reflection, as I sip on oxygen. 2014 is eerily like 1974. The planet must stop smoking, just as people must stop smoking. Except someone’s making money out of all that fug and misery. A lot of money. In 2014 there is scientific agreement that humans are causing the planet to warm dangerously. Some contrarians like the looney Lord Monckton have been cheered on mainly by older, conservative white guys—the ones with their hands on the levers of power— to say that climate change is nonsense. They will one day hide behind their seawalls as island nations drown and extreme weather batters the earth. But hey, who cares? Not them. Their feet will be dry and they have enough cigars. It’s us losers outside in the humidor! What indeed? How do they do it? With Smoke and Mirrors, that’s how. Same as it ever was. The ability of the tobacco industry through its power and wealth to influence the policies of political parties has not been lost on the oil, coal and gas lobbies. Big Tobacco has provided the Climate Change Deniers with a textbook strategy for duping the people. First, buy a few experts to argue with the evidence. Create doubt where, reasonably, there is none. Get the shock jocks onside and appeal to self interest. If current patterns continue, tobacco use will kill approximately 10 million people every year throughout the world by 2020. If you accept that the killers of millions of humans made filthy rich by tobacco are, with impunity, leading millions more to the slaughter, you might imagine we were in the hands of madmen. Yet scientists similarly warn us we must cut back on burning fossil fuels and start using renewables, but we have a government in the business of fiddling while the planet burns. Prime Minister Abbott . . . ‘Coal is good for humanity’. The Australian government is without a Minister for Science. This avoids inconvenient truths about climate change. The Australian Government is not called the COALition for nothing. We have a Prime Minister who says ‘coal is good for humanity’ just as the Marlboro man told the kids of another generation that smoking was cool. 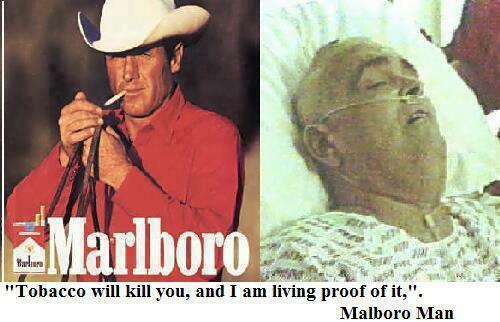 (The same Marlboro man who died of emphysema). We must quit our addiction to fossil fuels if the earth is to avoid displacement, conflict, disease and deaths. During the 1920s the first medical reports linking smoking to lung cancer began to appear. Many newspaper editors refused to report these findings as they did not want to offend tobacco companies who advertised heavily in the media. Similar vested interests exist today. I don’t buy the line that we are too selfish to change. We need leadership that lights the way forward—a government acting in our common interest for our common welfare. We have cut smoking rates and saved thousands of lives in Australia with pioneer plain packaging. And how they howled and cried ‘foul’, those death merchants. If World Copd Day means anything, it must mean that we see the lungs of our planet are imperilled. And that we are putting out the fire with gasoline. Beds are Burning, Midnight Oil. This entry was posted in Uncategorized and tagged 1970s, Addiction, Australia, Australian Government, Big Coal, Big Tobacco, blog, Cigarettes, climate change deniers, COPD, Emphysema, George Monbiot, lungs, Marlboro Man, mass extinction, Midnight Oil, Oxygen, plain packaging, PM Abbott, smoking, stop smoking, World Copd Day. Bookmark the permalink. I wish we didn’t need a day ‘Bet You Wished You Didn’t Ever Smoke Day’. It’s up to us who suffer to make sure our voices are heard even though they may be scratchy from coughing or hoarse from phlegm so someday we don’t have a need for this day! I hope this day is not needed too, but we must remember the millions and millions and millions of dead who cannot accuse Big Tobacco and governments. The developing world is their new killing fields. That makes me terribly sad. Thanks Benzeknees for adding your ‘scratchy’ voice. You are SO right, Barb, in drawing that analogy between Big Tobacco and Big Coal. I’d never made the connection but of course, while there’s money to be made, polluting businesses and their supporters will do all they can to silence dissent and ignore the suffering their products cause. It seems to be imossible for our leaders, particularly the current one, to act with integrity or any vision for the future at all. “The attitude of Prime Minister Tony Abbott to the global challenges of climate change is “eccentric”, “baffling” and “flat earther”, according to a group of senior British Conservatives. The group, including Prime Minister David Cameron’s Minister for Energy and a former Thatcher Minister and chairman of the Conservative Party, says Mr Abbot’s position on climate change represents a betrayal of the fundamental ideals of Conservatism and those of his political heroine, Margaret Thatcher. John Grisham’s latest legal thriller, Gray Mountain, takes on Big Coal. I will publish a review here shortly. Yes, voices are being raised against climate change deniers. 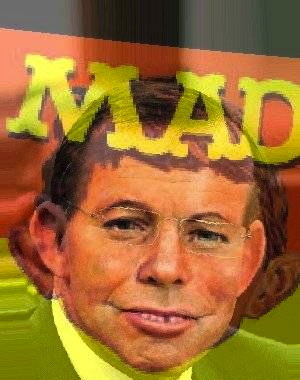 Perhaps the road to Paris will be Abbott’s Damascus moment.